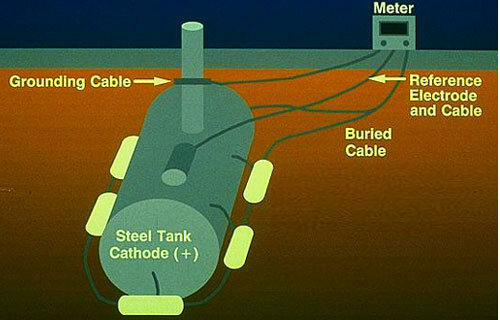 Cathodic protection is a technique used to control corrosion of metal objects such as a bunker. 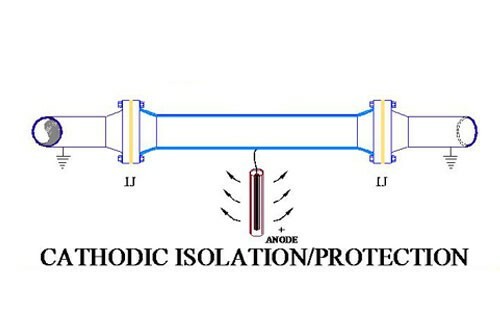 The Cathodic Protection contains a “sacrificial metal” that is used to corrode instead of the protected bunker. 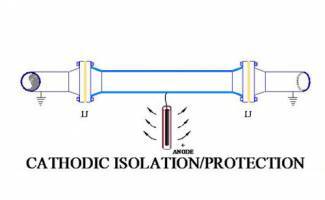 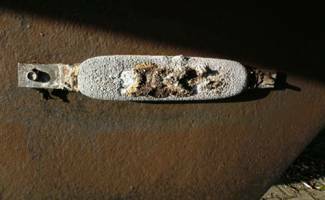 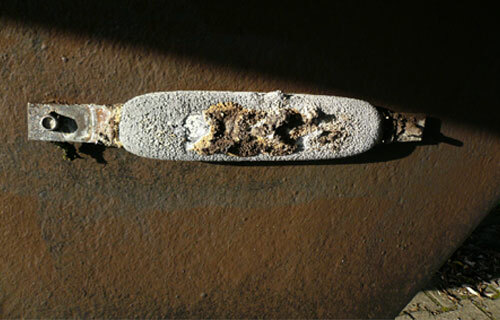 The Cathodic Protection can prevent stress corrosion cracking that can occur to metal objects if left unprotected. 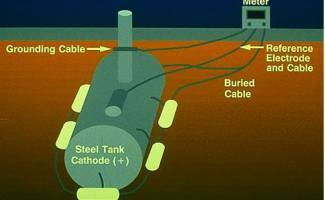 The Cathodic Protection is used in redundancy to keep your bunker durable for years to come.